Infiflex Technologies was established in 2010 in Kolkata, India with a vision to transform information technology in the cloud environment. However, the core team started working on a project in 2002 that went on to develop the Cloud Framework GIFFY. Over the last few years we have experienced strong growth and high adoption rate across industry verticals. We have operational presence in US, UK, Malaysia, Singapore and India. We have huge customer base spread across the globe. We understand the importance and value our customer's brand, and appreciate the need for its strategic positioning for sustained business benefit. We have branch offices in Gurgaon, Mumbai, Pune, Chennai, Bengaluru and Hyderabad. Infiflex Technologies is a cloud computing company offering a comprehensive portfolio of products and services. We provide business consultancy and optimal solutions through our cloud based products. Our value proposition includes reduced Total Cost of Ownership, fast and quality computing, high scalability, reduced security risks and superior performance. We help our clients achieve their goals by transforming the shortcomings into business advantages. Our line of products and services effectively address the business requirements and equip the enterprises to compete successfully in the global market. Infiflex also offers its customers expert consultation, setup and deployment, training and support services on G Suite as well as Google Cloud Platform (GCP). We are always looking for ways to help our clients simplify the way they do business and at the same time reach high levels of success. Businesses no longer have to worry about key concerns such as data security and server maintenance, empowering them to move forward efficiently and with confidence. To achieve excellence in cloud solutions and build long-term client relationships based on industry best services as well as mutual trust. It's our way of doing business, the way we interpret the world around us, our customers' requirements, the future of technology, and the business environment. 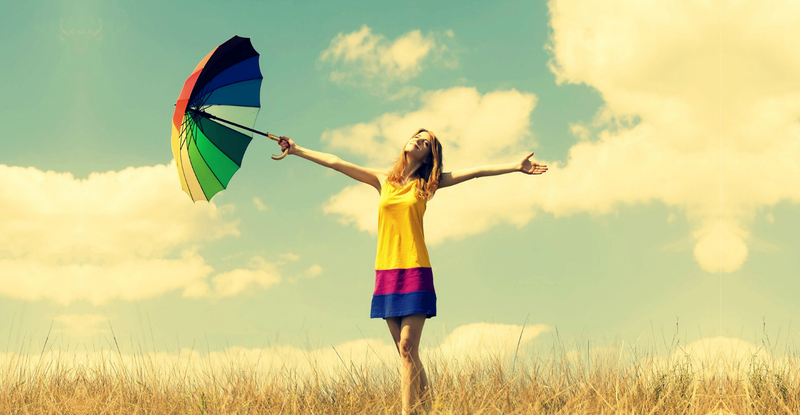 Whatever the future holds in store, our Vision or Infiflex Vision will be our guiding force. Controls for securing your devices & data. Legal holds to preserve information. Easy exporting to standard formats. Audit reports to keep track of activity. business version of G Suite. It hs a set of predetermined tools. settings and policies on your Chrome devices. 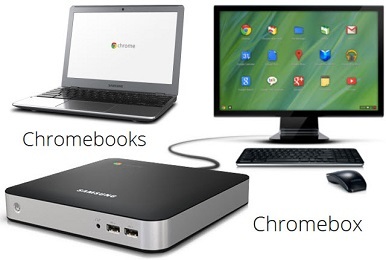 Enroll Chrome devices.Manage apps and extensions. Configure policies and security settings. Set up advanced Chrome device settings. Outlook To Gmail, Lotus To Gmail, Go Daddy To Gmail and Third Party Server to Gmail. Change Management services for LCS & large deployment. 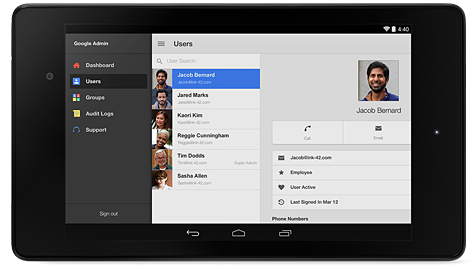 G Suite lets you run your business instead of running routine IT systems. Plus G Suite is 1/3 the total cost of competing email solutions. Google guarantees that G Suite will be available at least 99.9% of the time, so you can worry less about system downtime. 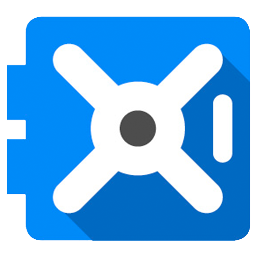 Concern our IT consultant to help you evaluate, purchase, configure, and get the most out of G Suite. Large Enterprises Talk about G Suite! CIO's of four large enterpises talk about their switch to G Suite: JohnsonDiversey, Delta Hotels, Avago Technologies and GenenTech. You can learn from their experience the benefits of adapting G Suite in their respective organizations. 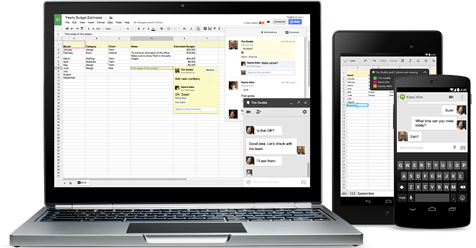 G Suite (formerly G Suite for Business) is a suite of cloud computing productivity and collaboration software tools and software offered on a subscription basis by Google. It includes G Suite popular web applications including Gmail, Google Drive, Google Hangouts, Google Calendar, and Google Docs. 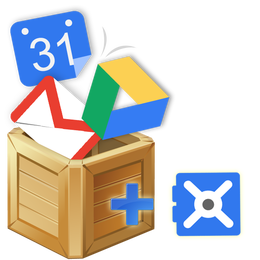 The data migration service lets you easily migrate your users' mail, contacts, and calendar events to G Suite. We recommend this service because the setup is simple and most mail server connections can be made automatically. 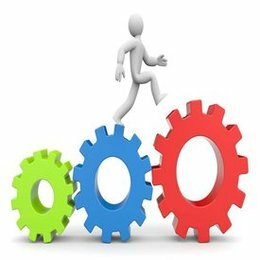 You control everything in the Admin console and ÂÂyou don't have to install an application. Two of the most common topics of questions regarding Google in general, and G Suite specifically, are security and privacy. We take both topics very seriously and offer tools that let you control how we process your data for your organization. Our business is built on our customers' trust: trust in our ability to properly secure their data, our commitment to respect the privacy of the information they place in our systems, and the tools we provide them to keep control over their information. 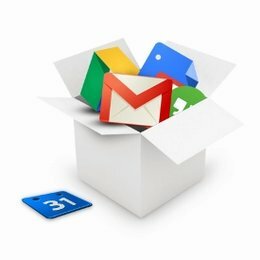 New to using Google Apps for work ? Save time and make your work consistent and accurate with templates in Google Docs, Sheets, Slides, Forms, or Drawings. Choose an existing template or create your own. Corporate Office Infiflex Technologies Pvt. Ltd.
Chennai Branch Office Infiflex Technologies Pvt. Ltd.
Gurugram Branch Office Infiflex Technologies Pvt. Ltd.